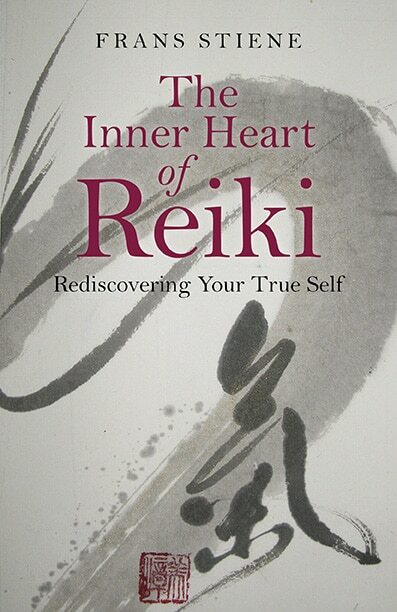 Feedback from readers about Frans’ book The Inner Heart of Reiki – Rediscovering Your True Self. “The Inner Heart of Reiki is a wonderful companion for the advanced Reiki student and/or teacher who wants to dive deeper into their daily practice and expand their energetic understanding of Reiki. 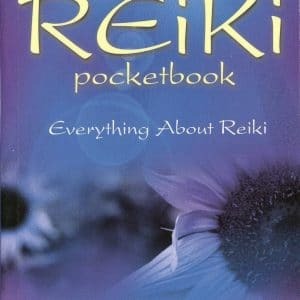 This book is a clear and concise guide to help you integrate the various components of the system of Reiki–the precepts, meditations, symbols/mantras, and hands-on-healing–into your sessions, classes, and most importantly, your life. Frans Stiene, often referred to as “the Reiki Teacher’s Teacher,” takes his extensive research and grounded personal understanding and practice, and outlines a path of practice you can follow in his gentle, compassionate, and often humorous way. “Frans Stiene is one of the most thoughtful, and thought-provoking, authors on the subject of Reiki. He addresses a topic many consider too woo-woo for words in a pragmatic, down-to-earth fashion. 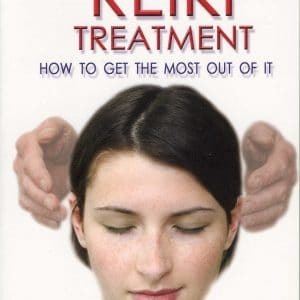 This is all the more remarkable since he doesn’t shy away from Reiki’s spiritual aspects; indeed, he is one of the few authors to embrace them as the foundational principles they are, and he addresses them with authority based on his own studies and experiences. 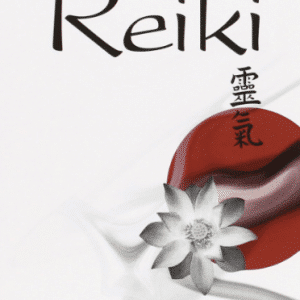 “The title of this book really says it all: ‘The Inner Heart of Reiki’ IS ‘Rediscovering your True Self’ and Frans takes us on a journey towards that goal. He gives a fresh interpretation of what we know of Mikao Usui’s teachings, in the light of his experience researching and training in various Japanese spiritual practices which were contemporary with Mikao Usui. Looking at each of the elements of Usui Reiki Ryoho (the Gokai or Five Precepts, Hands on Healing, Symbols and “Mantras”, Meditation and Breath Techniques and Reiju or Initiation) he shows in a clear way how each of these are really signposts, all pointing the way to discover your True Self.